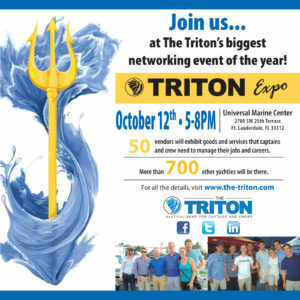 Mid-October is time for The Triton’s biggest event of the year, our fall Triton Expo. 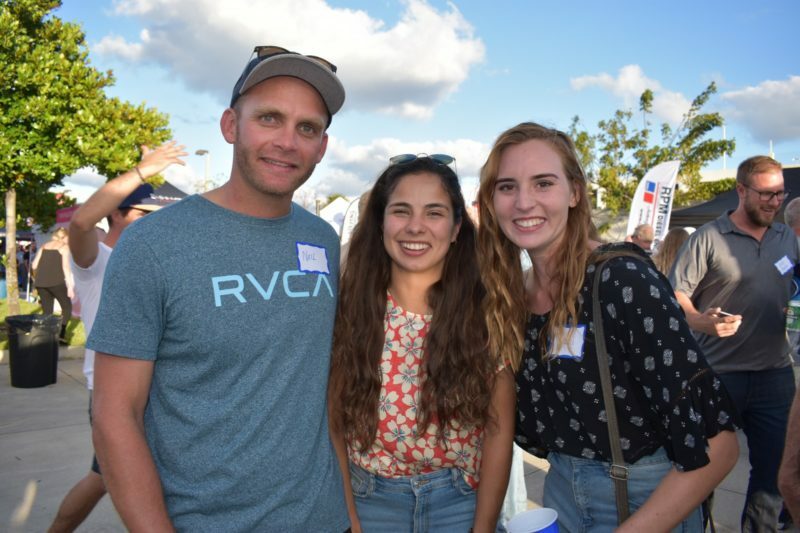 This year, we’ve gathered about 50 businesses to showcase their goods and services for yacht captains and crew, we’ll add a little music and some casual food, and welcome the industry for an evening of great networking. 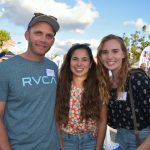 This event is a low-key, free trade show that typically attracts more than 700 captains, crew and industry pros. Join us from 5-8 p.m. on the grounds of Universal Marine Center, just off State Road 84 tucked between Cable Marine and RPM Diesel. 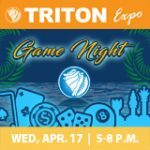 Until then, learn a little more about The Triton from Publisher Lucy Reed, including how to get the most out of the Triton Expo. What is The Triton? How are you different from other crew publications? The Triton is a monthly news magazine produced for the professional captains and crew who run luxury yachts. I’m a journalist by training and experience, with about 16 years at daily and weekly newspapers around South Florida. 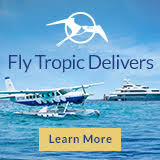 We started The Triton in 2004 after noticing that the largest industry in Ft. Lauderdale didn’t have a professional publication to represent it. I started my career as a city government reporter but spent the last five as a business reporter so I learned not only how to dig around to find a story, but also how to appreciate the contributions of small and large businesses both as employers and as community players. When I discovered yachting, it was clear it was significant, and that no one was covering it from the employees’ side. 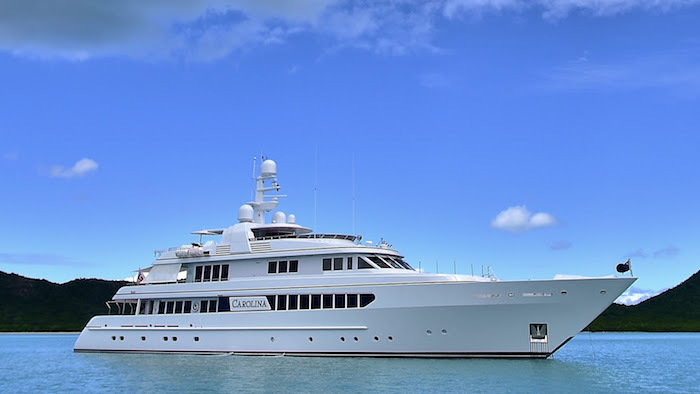 So we have always approached yachties as the group of professionals they are, and have worked to focus on their issues both as professionals and as employees. How does the Triton Expo fit into that? We started the Triton Expo in the spring of 2008 as a job fair to bring together crew looking for work and the companies that were looking to hire. 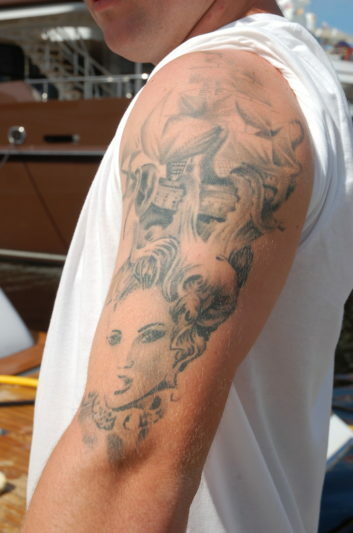 But those two pieces don’t fit together nicely in yachting like they do in other industries. Yacht owners don’t set up a booth as a job fair. Neither do captains or management companies. Placement companies were there, but we noticed that all our other exhibitors simply wanted to be where captains and crew were. So the Triton Expo quickly evolved into a more casual style trade show. A boat show for crew, only without the boats. But why do it? What’s the point? Networking. 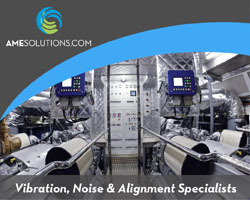 We see The Triton as a conduit for communication. Yes, we fill its pages with great information and tools to help captains and crew manage their jobs and careers. But we also provide a forum for them to meet each other. The most powerful way to build a professional network is for crew to meet their peers, other yachties going through similar life and career phases. So much of this industry is accomplished through word-of-mouth, so we want to encourage our guests to never stop building a professional network of contacts for jobs, advice, tips, referrals and just camaraderie. Think about it. Two yachties who meet in the middle of Spain would have no shortage of things to talk about. It’s possible to make those magical connections in yachtie hubs like Lauderdale, too. The Triton Expo is a way to do that, a gathering of people and companies who share so much in common. It’s just a fun evening. 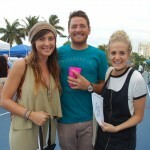 How can our readers get the most out of attending the Triton Expo? Come willing to meet people. Sure, grab a glass of wine and sample some snacks, but walk around. Talk to the vendors to find out what they offer. You may not need their services now, but next month or on your next boat, you might. And have a goal of how many people you want to meet. A crew member might , make a point of finding three captains to introduce yourself to. They might not be hiring this week, but next week or next month, they might. Ask them to introduce you to someone. Captains, build your list of crew to call. If you are asked to make an introduction, try to find something that the couple have in common so they can more easily begin talking. You’ll be a rock star to both people if a new connection is the result. 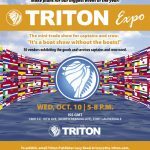 All our readers are welcome to join us at Triton Expo on Oct. 12 from 5-8 p.m. at Universal Marine Center, 2700 SW 25th Terrace, Fort Lauderdale, (33312), Phone:(954) 791-0550. No need to RSVP; just bring business cards and a smile so you can meet some new people and companies. If you need a ride, call Yachty Rentals (855-55-SCOOT) to schedule a lift.